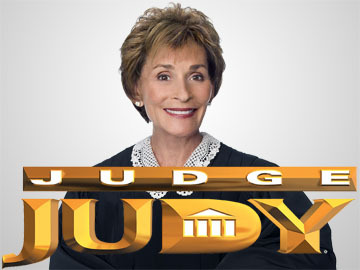 The New York Post’s Page Six reports that the show’s first guest will be Judge Judy Sheindlin. As we reported earlier this month, Sheindlin has been raking in millions from “Judge Judy,” and recently supplemented her income with a massive sale of material from her 10,400-show archive to CBS. Sheindlin already makes about $45 million a year for her work on “Judge Judy,” and the latest transaction is said to be worth another $200 million — more than twice the $95 million it was estimated to be when it was first reported. Levin’s new one-hour show will launch next month on Fox News Channel, where it will air on Sundays. “’OBJECTified’ means interviewing world VIPs about some object, token, toy, memento or tchotchke, some important-to- them keepsake retained over the years because, when brought forth and objectified, it evokes some meaningful — often forgotten — point in their lives,” The Post reports. Sheindlin will reportedly tell the story of some $500 black Robert Clergerie shoes she desperately wanted years ago but couldn’t afford.